They say Location is key one you are looking for a home, well this home has it.! 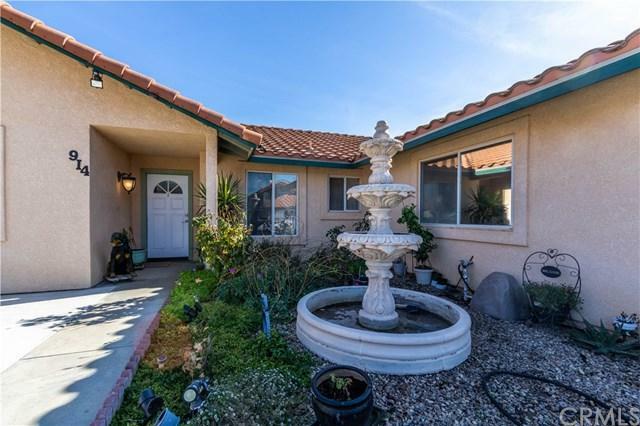 This home is located near the golf course and on a cul-de-sac street. 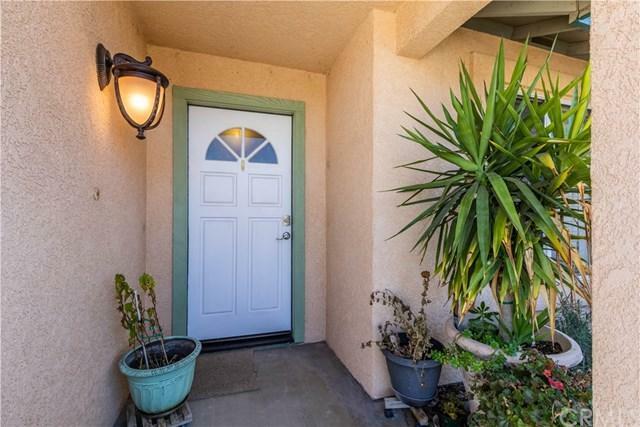 This beautiful single level home offers 3 bedrooms and 2 bathrooms, with almost 1,400 sqft. The layout is great for entertaining and offers a master bedroom away from the other bedrooms. 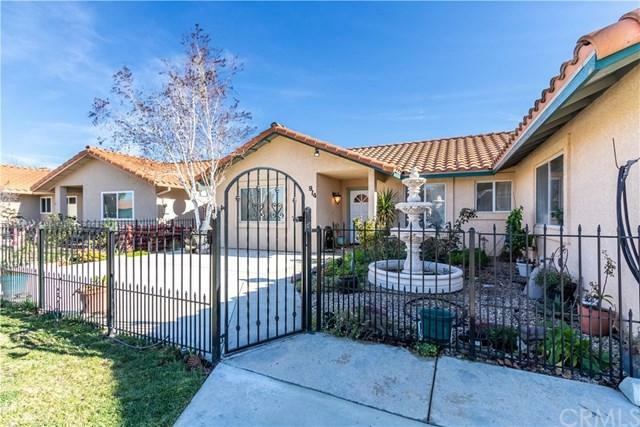 The yard also offers plenty of space and privacy to enjoy your guest or room for the pets to run around. Though you enjoy being in a golf course neighborhood, there are no HOA fee's. 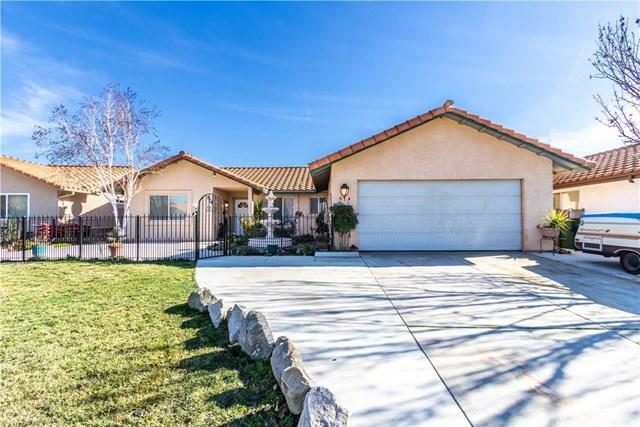 This home is just minutes from shopping, gym and everything Paso Robles has to offer.